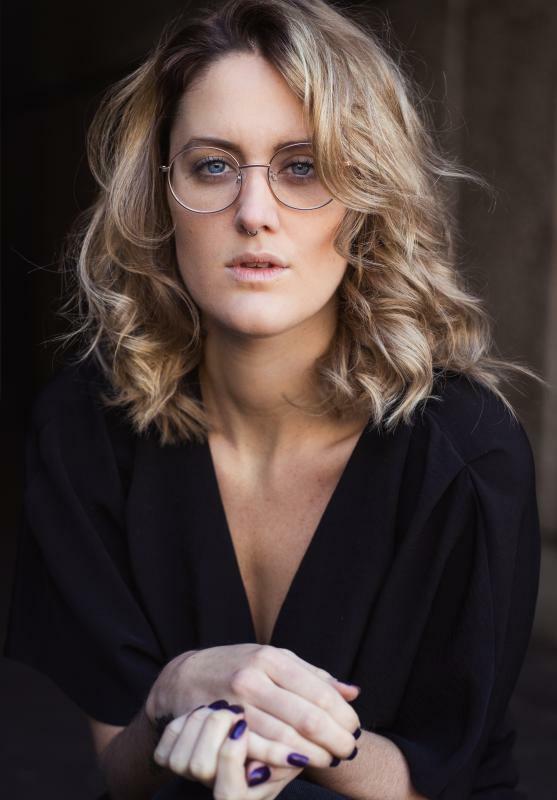 Francesca Goodridge trained at Liverpool Institute for Performing Arts (LIPA) achieving a BA Hons in Acting, where she was also awarded the 'Acting Prize'. 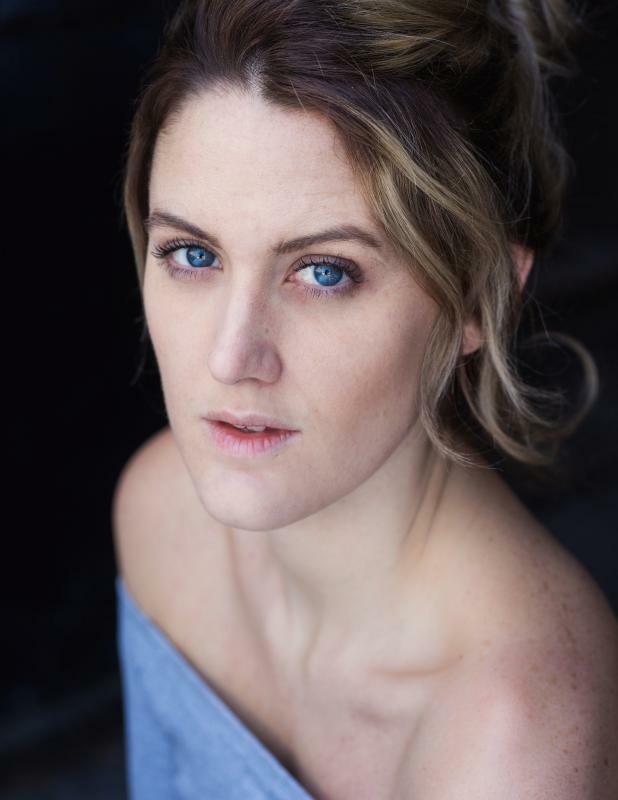 Whilst training Francesca also worked at the RSC for a Richard II workshop. Francesca now works as an actress, singer (grade 8), choreographer and director. Recently played Ensemble in Birmingham Royal Ballets production of Sleeping Beauty. 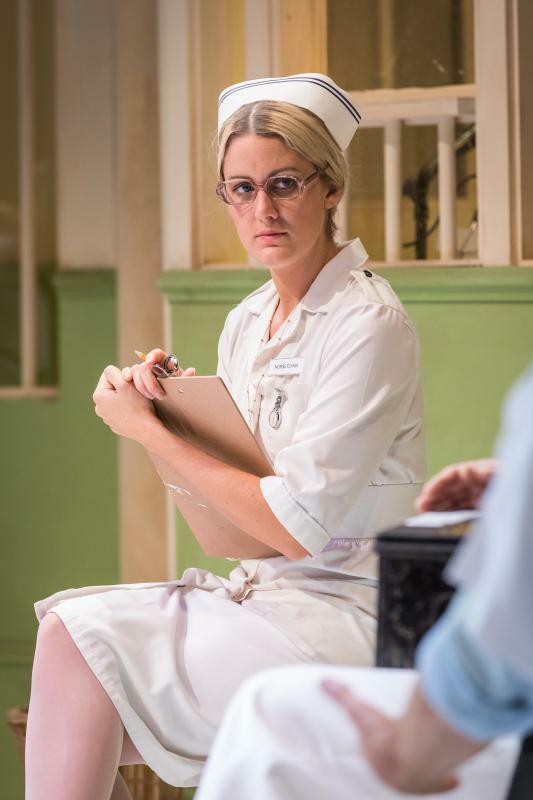 Prior to that, Francesca played Nurse Flinn/Sandra in Torch Theatre's 40th Anniversary production of "One Flew Over the Cuckoo's Nest" directed by award winning director, Peter Doran. 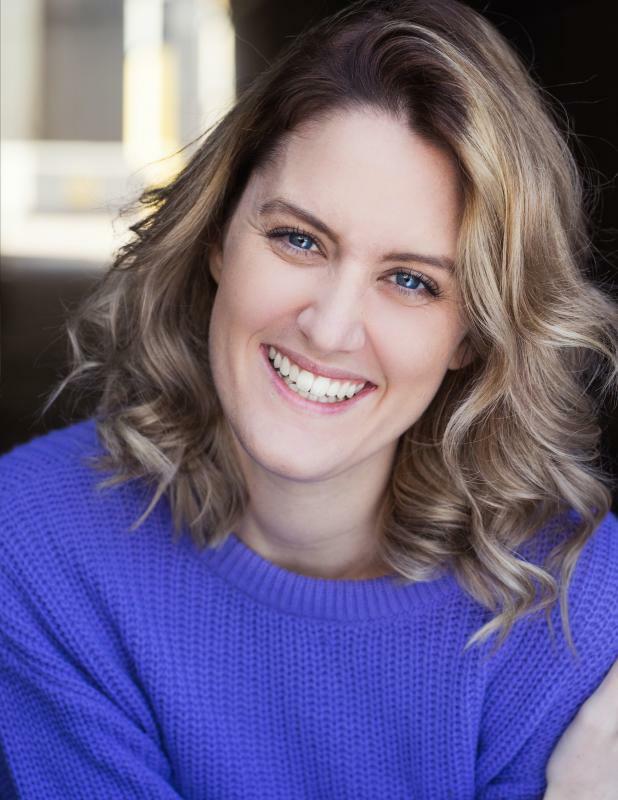 Prior to this, she has worked as an actress on touring productions and regional theatres in both the UK and internationally. 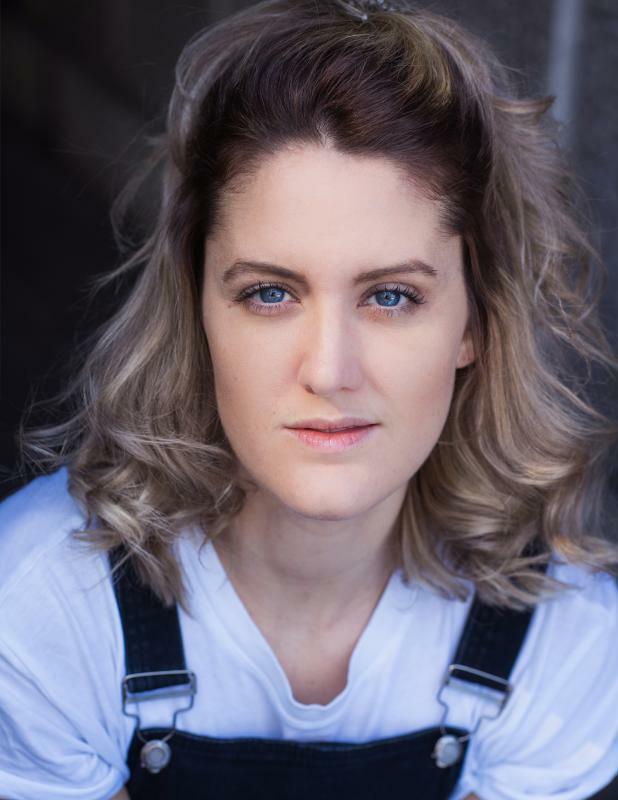 She recently directed the new musical Adam, Eve and Steve at Edinburgh Fringe, where it received 5* reviews and a successful transfer to The Kings Head theatre in London. 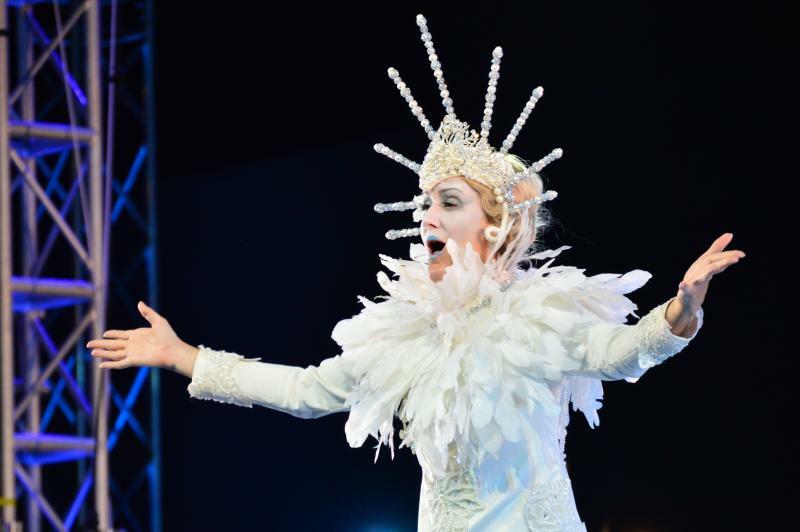 Francesca is no stranger to the Edinburgh Fringe festival, her first show SHOUT! THE MOD MUSICAL, hit Edinburgh Fringe Festival for two consecutive years, recieving 5* reviews and sell out shows before transferring to The Royal Court Theatre, Liverpool. 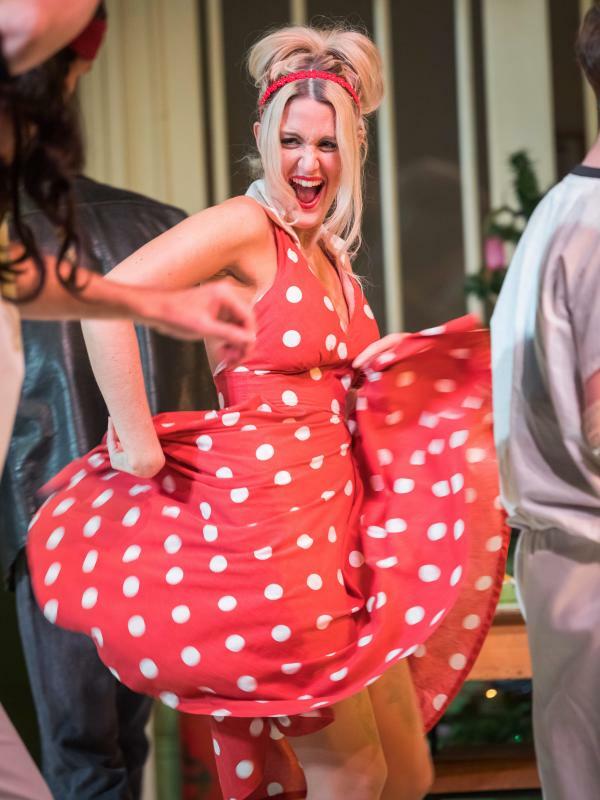 Francesca worked as a Trainee Director at the award winning pub theatre The Other Room in Cardiff for a year, working as assistant and associate director to both in house and touring productions. Assistant Director credits at TOR include; St Nicholas (Titas Halder), Constellation Street (Chelsea Gillard/Dan Jones). 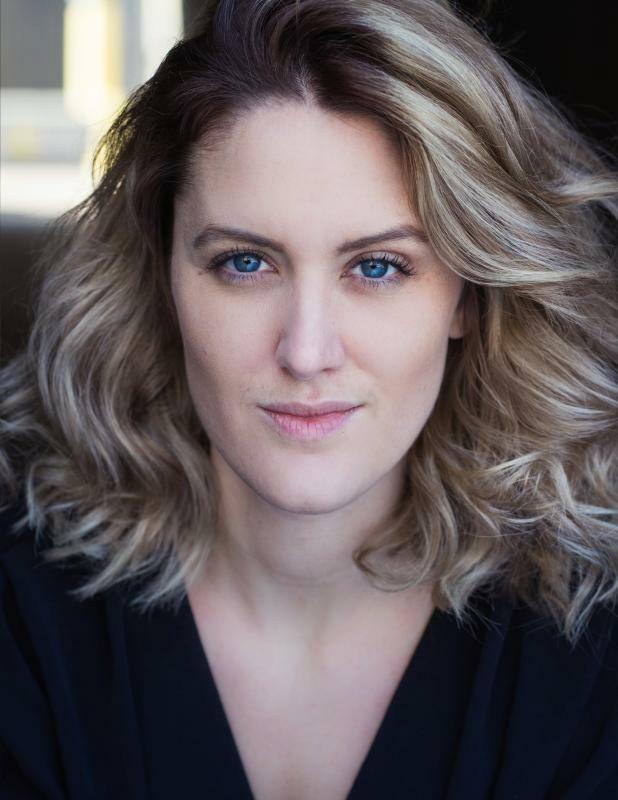 Other Assistant Director credits include; The Importance of Being Earnest (Richard Fitch/Theatr Clwyd), Love Steals Us From Loneliness (Kim Pearce/Camdens People’s Theatre, Charlotte’s Webb (Oystermouth Castle). She was the of Artistic Director ofTicket to Write in Liverpool; a festival dedicated to creating new plays inspired by The Beatles. During this she read submitted plays from aspiring playwrights and directed the chosen winners production at the Unity Theatre in Liverpool. 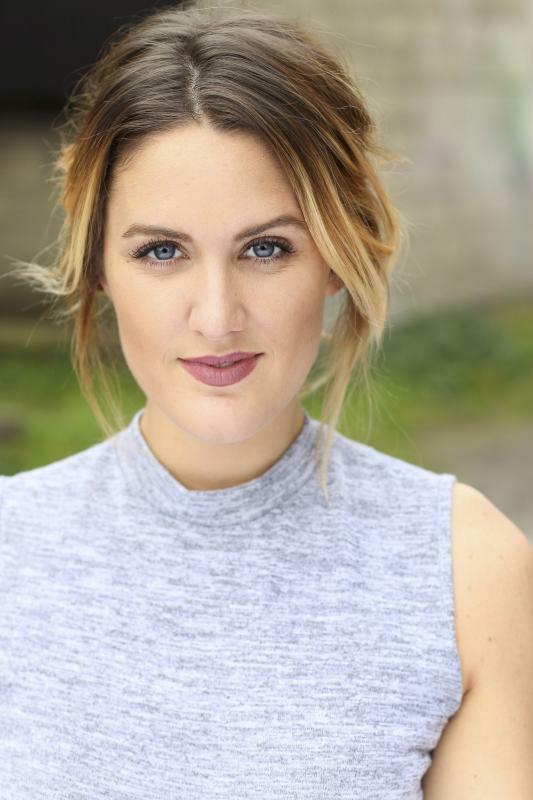 Her other work in Liverpool includes new musical, Secrets at the Epstein Theatre. 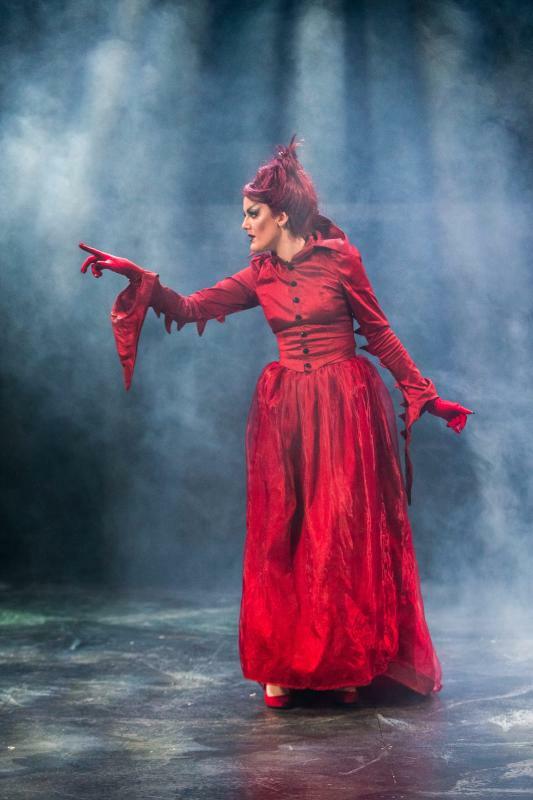 "There are so many details to savour: One being Francesca Goodridge’s metamorphosis from Nurse Flynn into good time girl Sandra.” - Theatre in Wales. Music (grade 8 singing), Musical Theatre, Comedy, Classical, Shakespeare, Painting, Fine art.